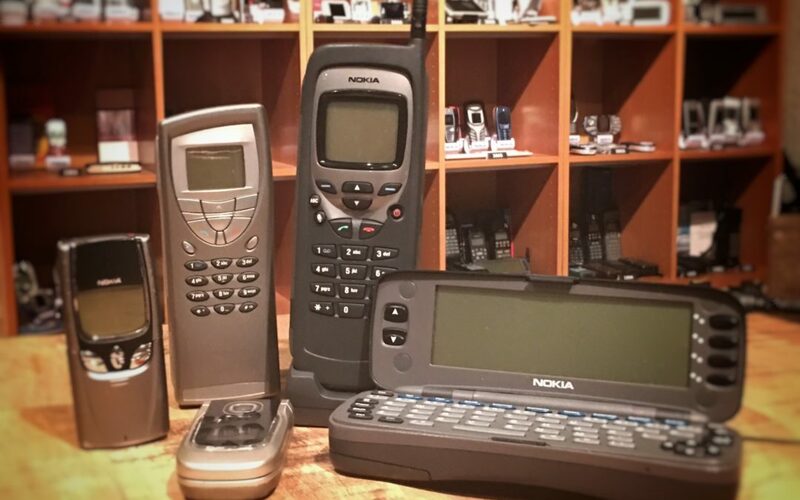 Nokia – a fabulous element of my life within the journey that I’ve had the good fortune to enjoy. Sincere thanks & appreciation to Timo & Oskari for their dedication to Nokia while providing a continuation of my pride & happiness in being part of Nokia. Cheers!